Designed for Davis Based Families. Davis has a tradition of nurturing its residents’ lives. Our vision includes an innovative Davis Based Buyers Program and an elevated focus on Tools for Living Well. Join us in defining the future of new homes for Davis. B. Mother / father / grandmother / grandfather or children of current Davis resident. D. Close relative of current Davis resident. E. Graduate of: UC Davis, Davis elementary or secondary schools. F. Maximum 10% of buyers can be unrelated to Davis. A. Current Davis resident or a child of a current Davis resident. 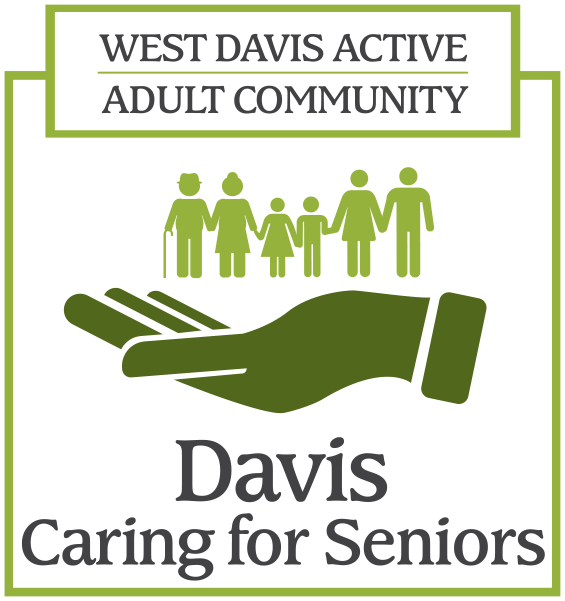 C. Caregiver to an active adult or senior living in West Davis Active Adult Community. D. Incoming employee of Davis based business / UC Davis. F. Graduate of UC Davis or Davis Joint Unified School District. G. Close relative of current Davis resident. H. Maximum 10% of buyers can be unrelated to Davis.